Chad Zallow has earned plenty of frequent flier miles to New York City. The John F. Kennedy High School graduate has visited the city many times, usually after his business is done there. 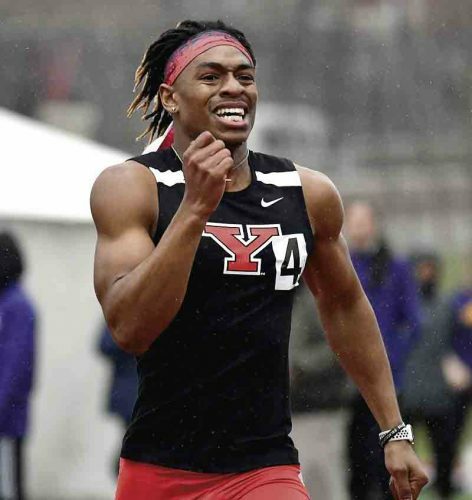 The Youngstown State University senior hurdler and sprinter reserves his energy in his hotel room, letting out some of that pent-up emotion on The Armory track. His momentum carries his body over each and every high hurdle. It’s all in preparation for the 60-meter hurdle final at the Millrose Games, scheduled today for 4:21 p.m. and televised on NBC. He’s facing a mostly American field with 2016 Olympians Devon Allen and Johnathan Cabral. Zallow, who has run 7.66 seconds this season, faces an elite-level field, something he’s used to running against. 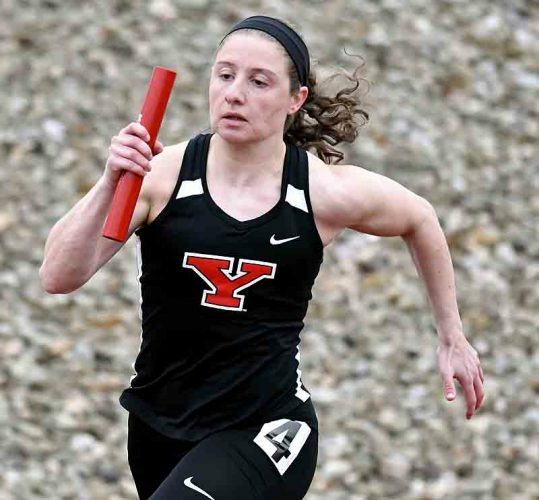 That traces all the way back to high school when he raced the top prep athletes in the nation in the Millrose, indoor track and field’s spotlight winter event. The elite fields come with more pushing and shoving out of the block than normal races as the hurdlers try to jockey for position. He’d like to be there at the end. Zallow finished fourth here last year. He’ll be racing next to Allen. Zallow is in Lane 5, while Allen is in Lane 4. Zallow has struggled with his finishes. 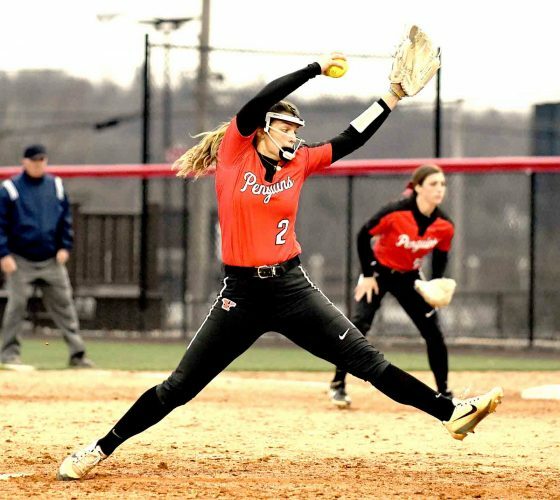 It’s something the YSU senior has tried to improve. 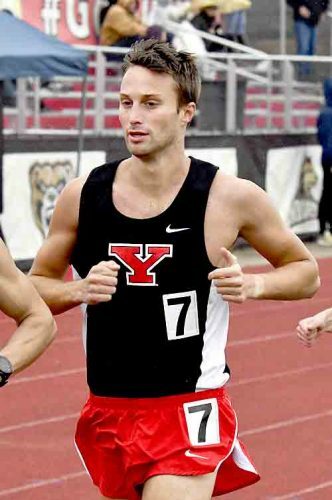 Zallow is motivated to represent YSU today and then go shopping and visit Times Square once his business is finished. For now, it’s about representing the Penguins.